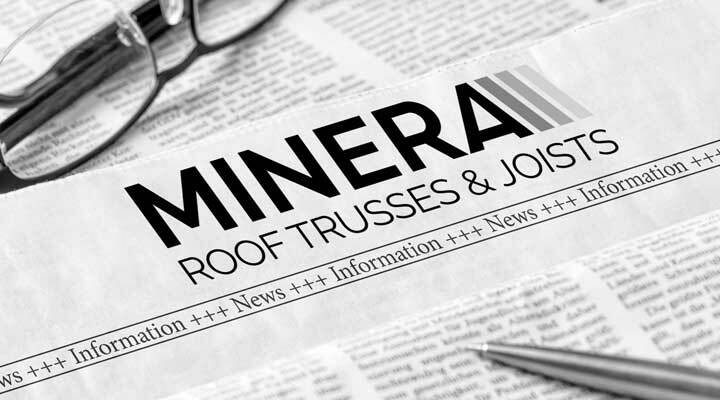 At Minera Roof Trusses, we manufacture our roof trusses, attic roof trusses and engineered floor joists using the strongest grade of timber that is available to the UK market. There are many different types of timber available in the UK, some of which you may have seen at your local builders merchant or hardware store. These timbers will of been given a stress grade of timber. Stress Grading can be done visually but more commonly via machine. Each grade of timber has its own limits as to how much load the timber can take. 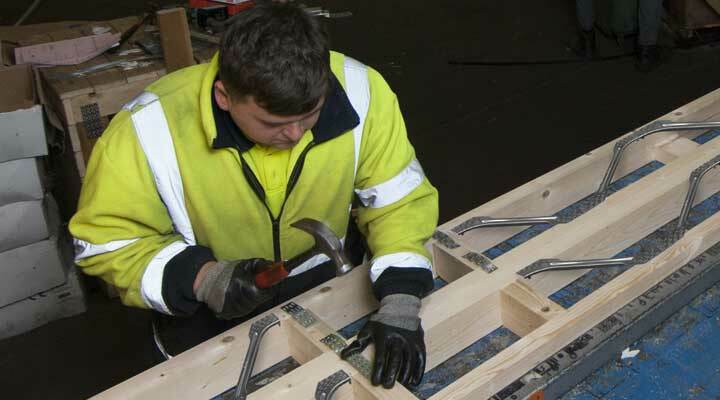 The timber is also inspected to access the amount of knots in the timber and the wane. 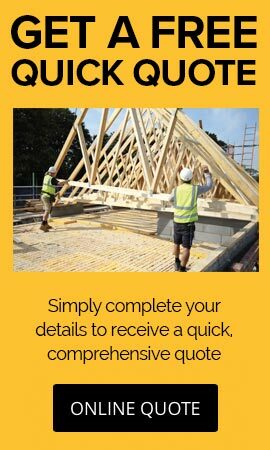 TR26 grade timber has been a cornerstone product of roof truss manufacturing for a number of years. 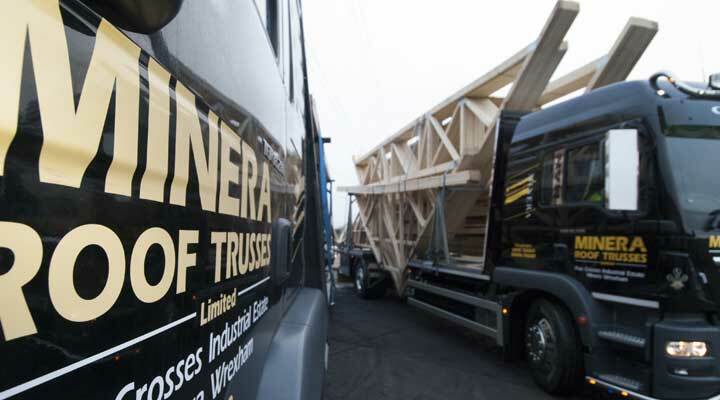 All of the products at Minera Roof Trusses are manufactured using this strength grade of timber. 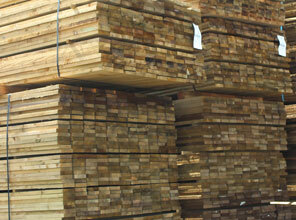 The TR26 grade timber that we source is in accordance with BS EN 519 and is kiln dried and planed all round. The TR26 grade timber is the equivalent of the old SC5 grade. Listed below is the TR26 Timber sizes that are available. These are finished sizes but could be -/+ 3mm. The 46mm thick timber option in the TR26 Timber Sizes is more commonly found on attic trusses and raised tie trusses. With sections of those truss shapes used to form part of a room, they will have insulation and an air gap so the timber section will usually start at 46x147mm for the rafters and/or joist. 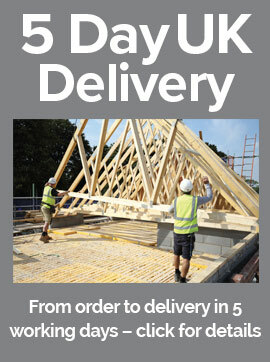 The 35mm thick timber in the TR26 Timber Sizes are used on standard roof trusses. The domestic W shaped Fink truss for a house, Queenpost shaped for garages and various other truss shapes. As always, you can have your timber products from Minera Roof Trusses pre-treated within our on site treatment facility and you can also purchase cans of cut end preservative for treating the ends of the loose timber that you have cut in on site. Minera Roof Trusses are also committed to ensuring all the timber we purchase is sourced from legal and sustainably managed forests so we only use suppliers that are certified to the PEFC scheme for responsible management of the world's forests. Finally, we are certified under the ISO 9001 : 2008 Quality Assurance Scheme which guarantees traceability of products and documentation within our organisation. 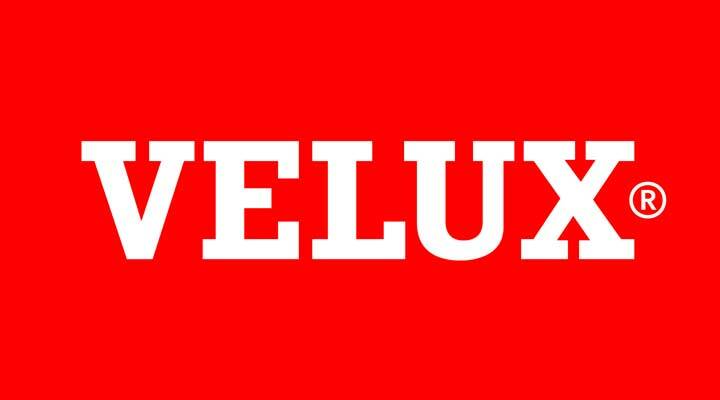 You can read our sustainability statement here. CLS grade timber is taken from Spruce (Whitewood), and is graded in accordance with British Standards to either C16 or C24 grade, which is the equivalent of the old SC3 grade. This is a joinery grade of timber or possibly rough sawn. It is also Kiln Dried, Planed and finished with Eased Edges. 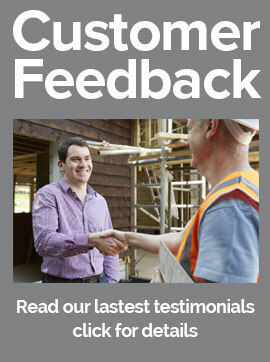 We do not manufacture our products with this grade of timber. We only use rough sawn timber for the stability bracing which is 100 x 22mm in section, as stated in the British Standards.